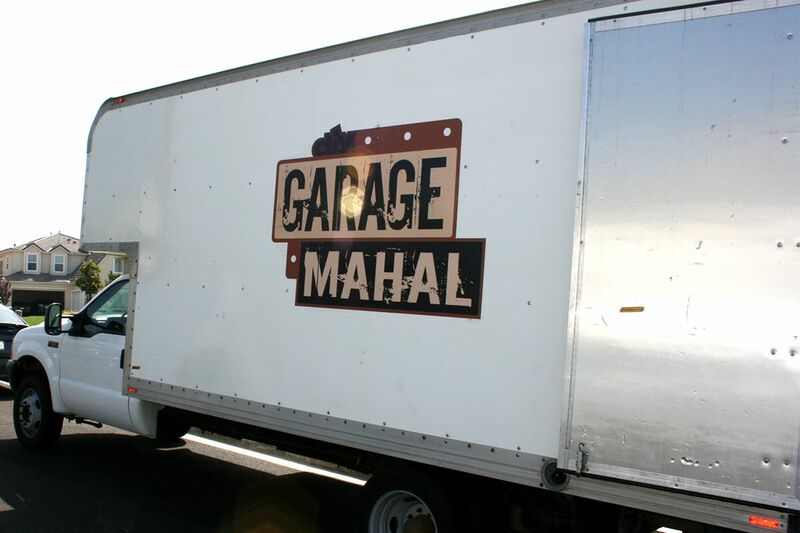 DIY Network’s hit show Garage Mahal was hosted by superstar host, former WWE superstar and automotive aficionado Bill Goldberg. The show offered even more insane garage makeovers and tons of BendPak / Ranger shop equipment! In the past, Garage Mahal has transformed embarrassingly broken garages into mind-blowing living spaces like a Vegas-style casino and a drive-in movie theater. However, for Car and Driver’s tech garage, the producers realized early on that it should probably function more like, well, an actual garage. 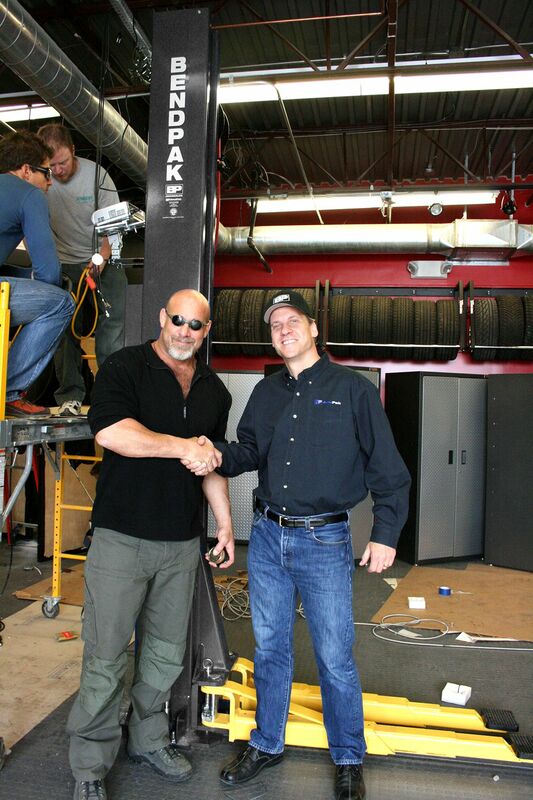 So production company BCII called in the best car lift lines BendPak / Ranger has to offer, as well as other products, to fill their automotive service equipment needs—specifically a two-post ​lift, an air compressor, a some hose reels and a spray wash cabinet. Naturally, we were only too happy to lend a hand and the equipment is already well on its way to Ann Arbor, Michigan to make it in time for filming next week. Working on this project with Car and Driver, Garage Mahal and Mr. Goldberg was a fantastic experience for all of us at BendPak. We were greatly honored to be chosen to have our car lifts and garage equipment showcased on Garage Mahal and to be a part of Car and Driver magazine’s continuing legacy of excellent automotive journalism. What’s more, we had fun doing it. Just letting you know right now, we’d be more than happy to participate on something similar with any of these fine folks in the future.